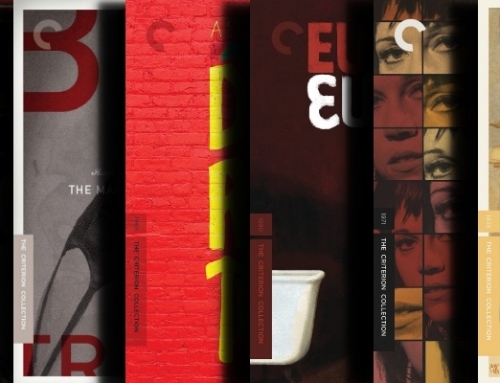 Today The Criterion Collection announced their April line-up, which includes four new titles, but, for the third time this year, zero upgrades, unless you count the unboxing of Brief Encounter or the boxing of the Whit Stillman films an upgrade. 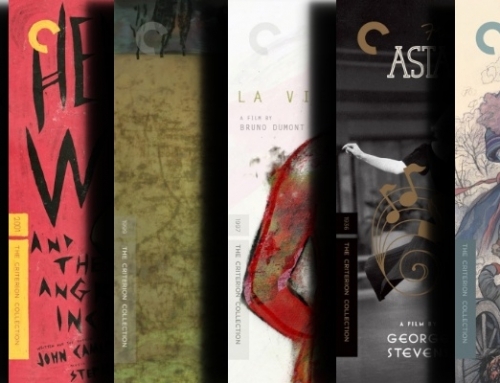 Though I’d love to see more upgrades, I’m still over the moon about Criterion’s 2016 line-up. A wonderful way to start the month! 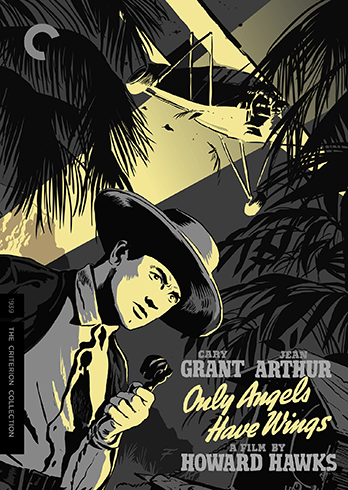 Electrified by the verbal wit and visual craftsmanship of the great Howard Hawks, Only Angels Have Wings stars Jean Arthur as a traveling entertainer who gets more than she bargained for during a stopover in a South American port town. There she meets a handsome yet aloof daredevil pilot, played by Cary Grant, who runs an airmail company, staring down death while servicing towns in treacherous mountain terrain. Both attracted to and repelled by his romantic sense of danger, she decides to stay on, despite his protestations. This masterful and mysterious adventure, featuring Oscar-nominated special effects, high-wire aerial photography, and Rita Hayworth in a small but breakout role, explores Hawks’s recurring themes of masculine codes and the strong-willed women who question them. 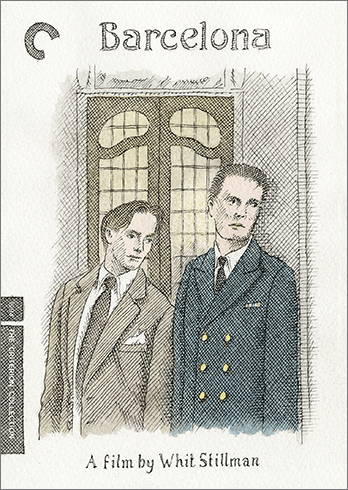 I know little about Whit Stillman’s works, though for months people have been excited at the prospect of this one arriving on Blu-ray. 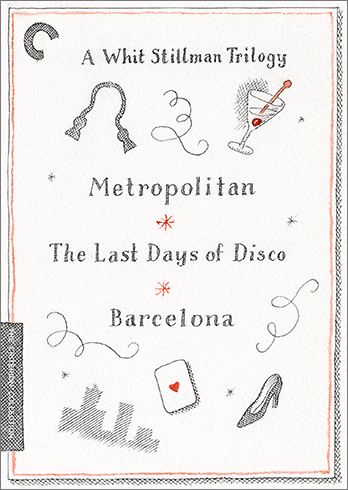 This will be available as a standalone edition or as part of a new box-set, shown below. Stillman’s films don’t look to be my type of film, but I’m excited to give them a shot. I’ve heard great things about this one, with some critics calling it the best film of its year. 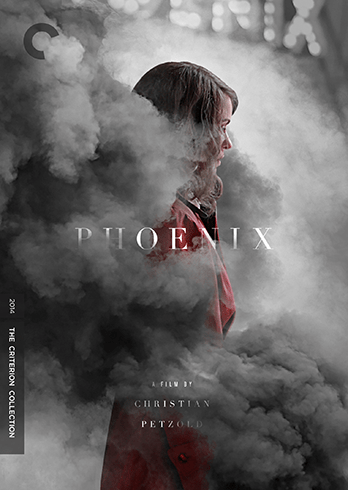 Always intrigued by the contemporary films Criterion chooses to release. 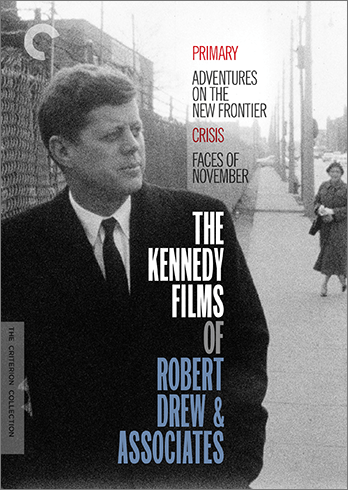 This is an exciting announcement of four documentaries (three at around an hour and one short at 12 minutes) that really take us close to some aspects of Kennedy’s election and administration. 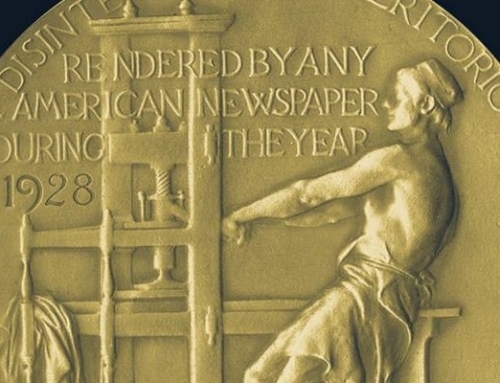 Seeking to invigorate the American documentary format, which he felt was rote and uninspired, Robert Drew brought the style and vibrancy he had fostered as a Life magazine correspondent to filmmaking in the late fifties. 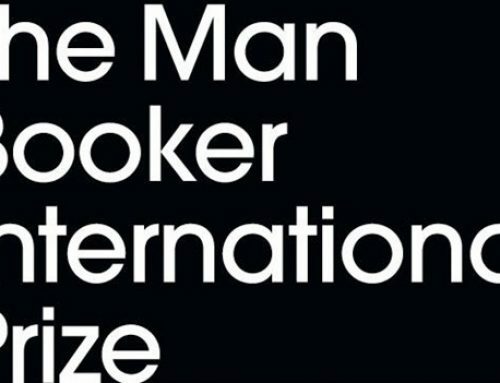 He did this by assembling an amazing team—including such eventual nonfiction luminaries as Richard Leacock, D. A. Pennebaker, and Albert Maysles—that would transform documentary cinema. In 1960, the group was granted direct access to John F. Kennedy, filming him on the campaign trail and eventually in the Oval Office. 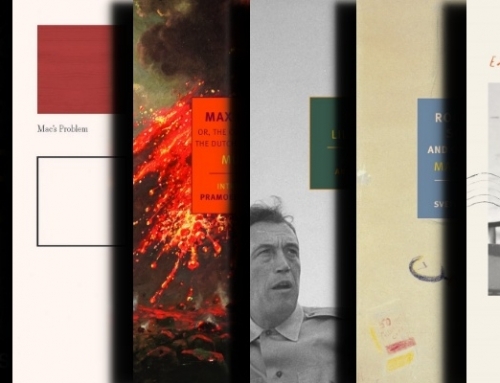 This resulted in three films of remarkable, behind-closed-doors intimacy—Primary, Adventures on the New Frontier, and Crisis—and, following the president’s assassination, the poetic short Faces of November. Collected here are all four of these titles, early exemplars of the movement known as Direct Cinema and featuring the greatest close-up footage we have of this American icon. This film has already been released on Blu-ray from Criterion, but only as part of a larger box set. With this, more film fans can come to know this amazing film without having to pick up all of the others at a higher price (though I’d still recommend the box). 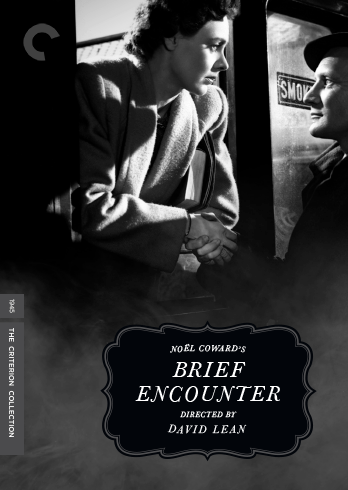 After a chance meeting on a train platform, a married doctor (Trevor Howard) and a suburban housewife (Celia Johnson) enter into a muted but passionate, and ultimately doomed, love affair. With its evocatively fog-enshrouded setting, swooning Rachmaninoff score, and pair of remarkable performances (Johnson was nominated for an Oscar for her role), this film, directed by David Lean and based on Noël Coward’s play Still Life deftly explores the thrill, pain, and tenderness of an illicit romance, and has influenced many a cinematic brief encounter since its release.